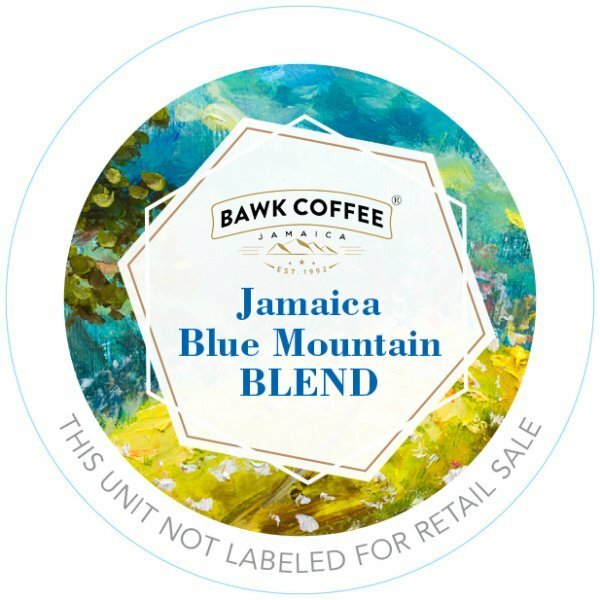 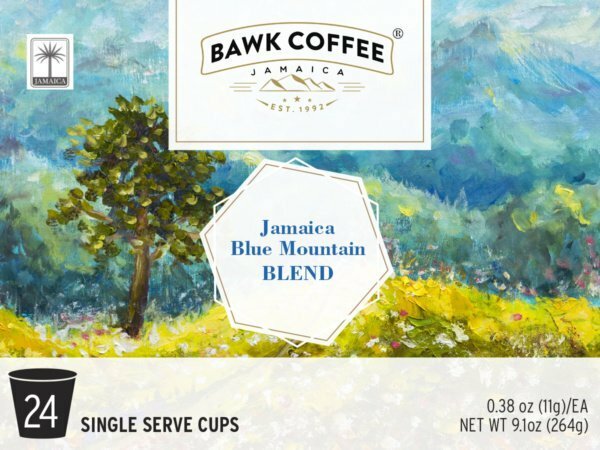 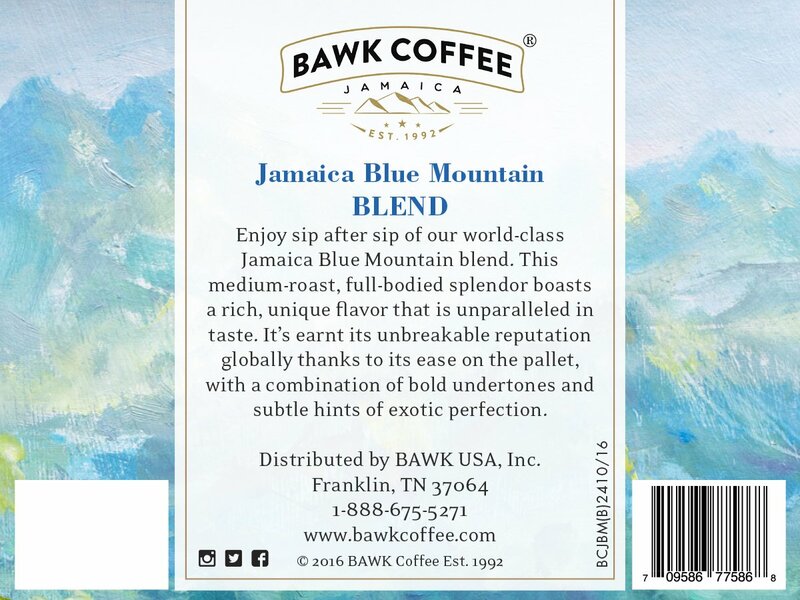 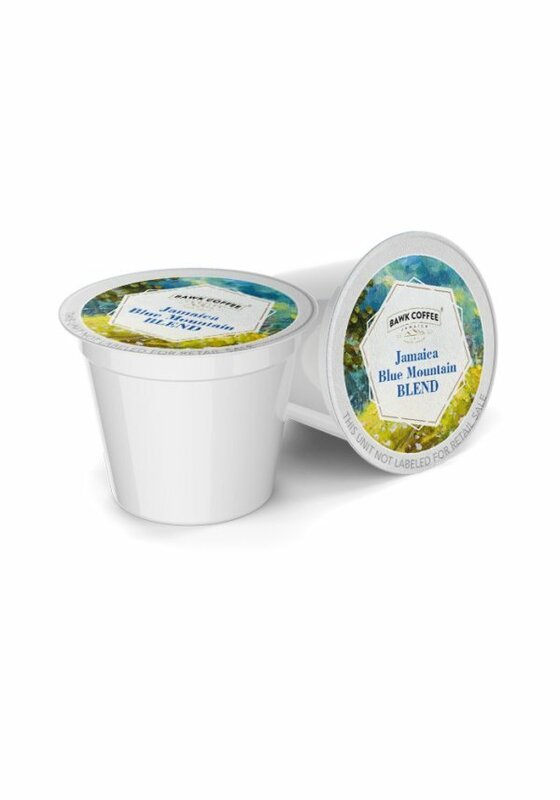 Enjoy sip after sip of our world-class Jamaica Blue Mountain (Blend). 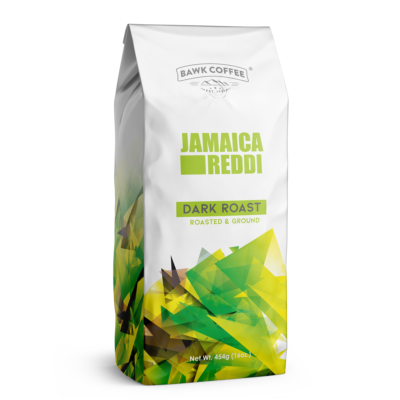 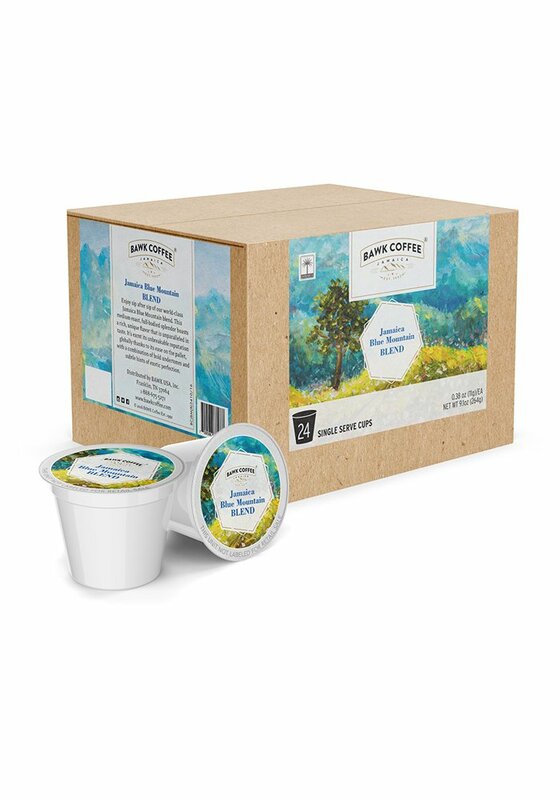 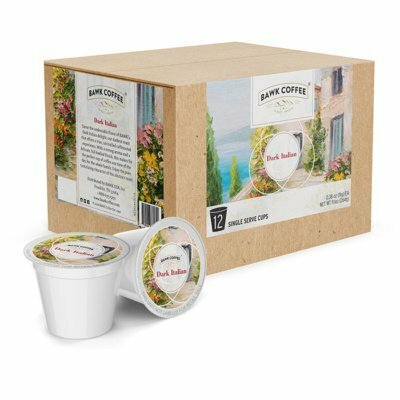 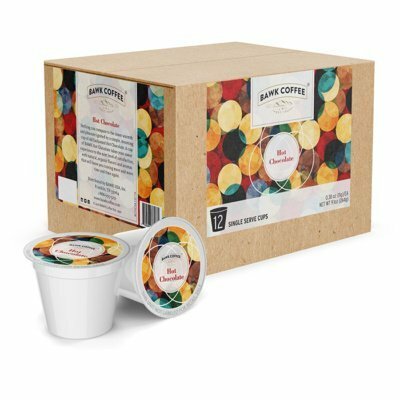 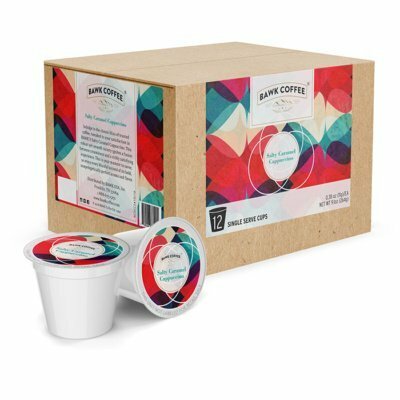 This medium-roast, full-bodied splendor boasts a rich, unique flavor that is unparalleled in taste. 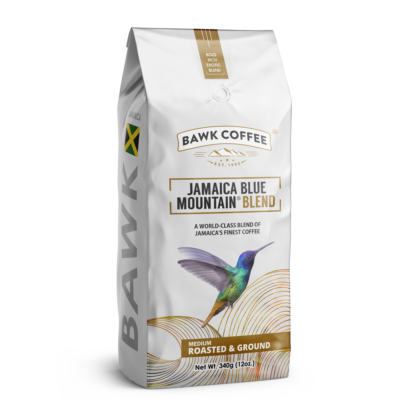 It’s earnt its unbreakable reputation globally thanks to its ease on the pallet, with a combination of bold undertones and subtle hints of exotic perfection.